Handmade in Japan, all Alue cellulose acetate frames include core-wire temples for a fully customizable fit. Hypoallergenic, strong, lightweight and flexible, cellulose acetate is a non-petroleum based plastic made from natural cotton and wood fiber in large blocks and sheets. Frames are then cut out and then hand polished. With a wide range of transparency, rich colors and finishes each frame is sure to have its own distinct feel. 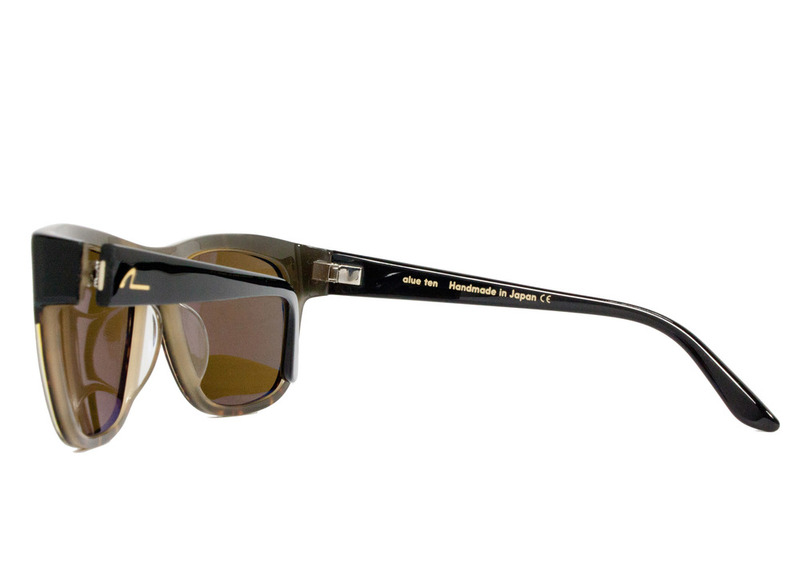 Handmade in Italy, Alue alloy metal frames are lightweight, classic shapes. Adjustable silicon nose pads ensure ultimate comfort and fit. Made in Japan, Alue cellulose propionate frames are lightweight.